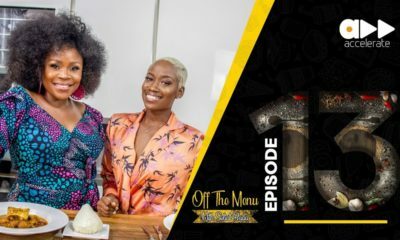 #BNMovieFeature: WATCH Alexx Ekubo, Ebube Nwagbo, Oge Okoye in "Not Enough"
BN TV is happy to introduce a new weekly segment born of our love for movies and series. 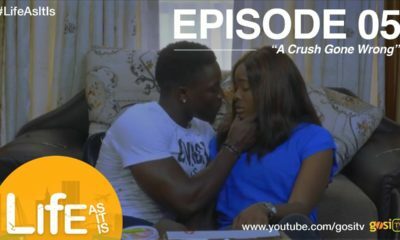 Yesterday we tested the waters with a full TV series feature (click here) and today, we are officially kicking off the BN Movie Feature with a 2016 movie called “Not Enough”. BellaNaija featured the trailer and scoop here. 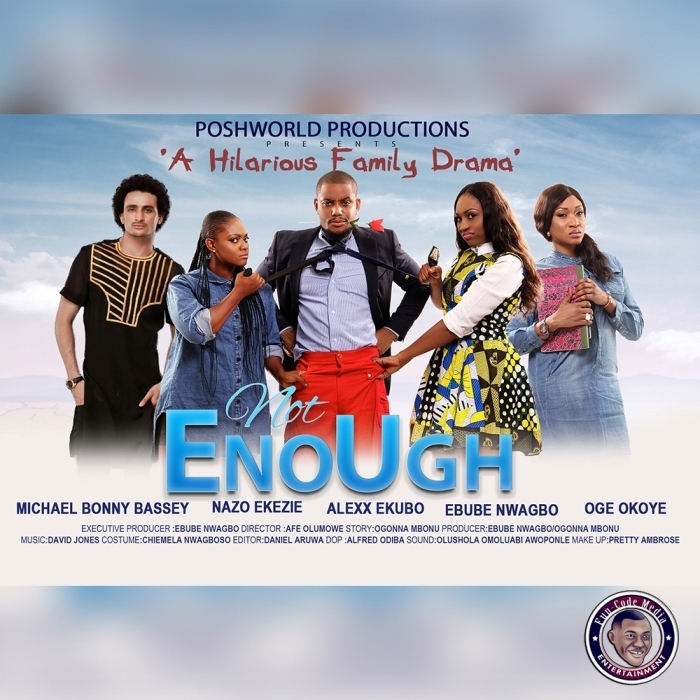 Not Enough was produced by Ebube Nwagbo under the stables of her Poshworld Productions company. 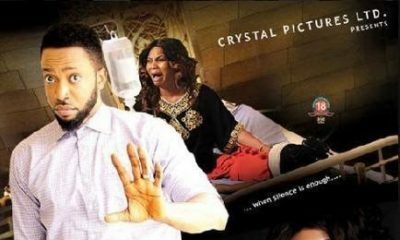 The movie which within the year got premiered at the Silverbird Cinema in Lagos can now be watched online via Irokotv YouTube platform. Horrible movie!!!!! The story was garbage & the acting was off!!! But Oge was okay.. nothing different from most of her roles!! Such bad acting ? ?…n in terms of acting im jst wondering if oge okoye n ebube are suppsd to b high skool graduates, i mean pple cmon! A movie is only as good as the cast.